The following pre-bex tours and activities are offered on July 13, 2016. You must be registered for TBEX to sign up for any of the tours or activities. No children (those under 18 years of age) are permitted on these tour or activities unless so specified. Children 5 years of age and older must be registered for TBEX to participate. 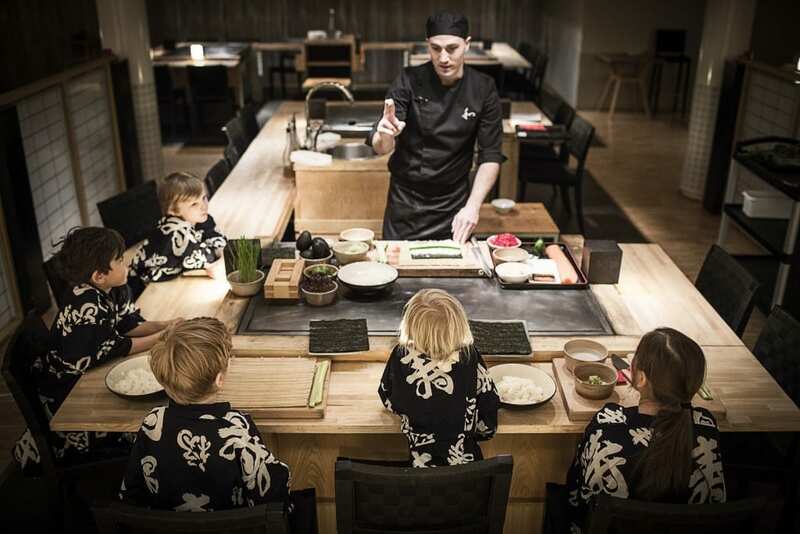 Description: Stockholm is one of the select few capitals where children have as good a time as their parents. 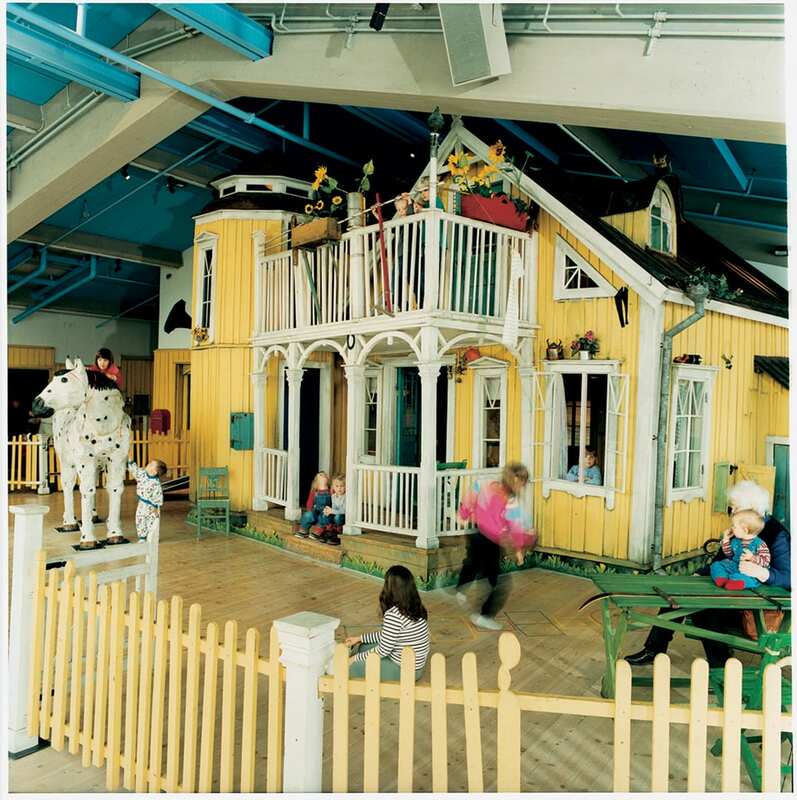 It’s clean and safe and has lots of attractions geared towards families. The whimsical storybook house Junibacken and outdoor museum and Nordic zoo Skansen (Bears! Moose! Seals!) will firmly establish that point. For the finale, you’ll finish off with exhilarating roller-coaster rides and merry-go-rounds in the amusement park Gröna Lund. Details: Max 15 participants, tour includes walking in slightly hilly terrain, rides in the amusement park are optional. Children under 18 years of age are permitted on this tour. 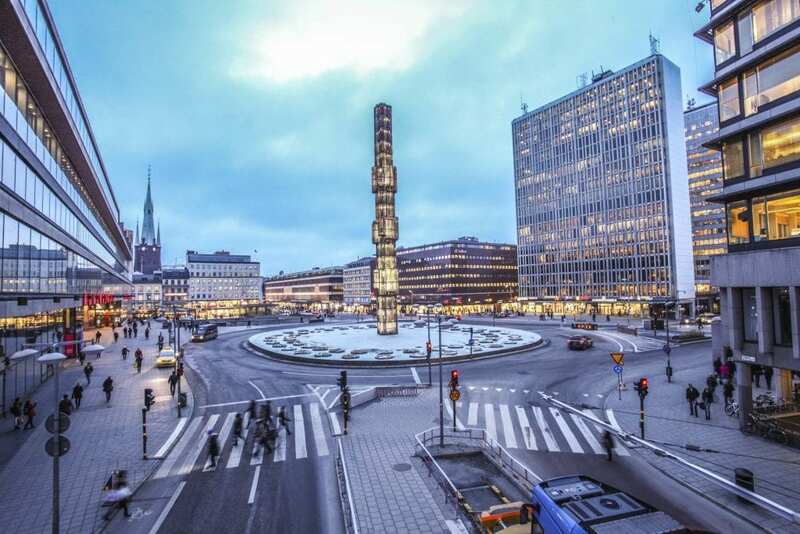 Description: To visit Stockholm is to visit one giant art museum and everywhere you look there are interesting buildings and beautiful sculptures. The visit to the Modern Museum and the adjoining Architecture and Design Centre will cater to both art and architecture buffs. The tour continues to the Hallwyl Museum, the completely preserved former residence of the Count and Countess von Hallwyl dating back to the late 19th century. 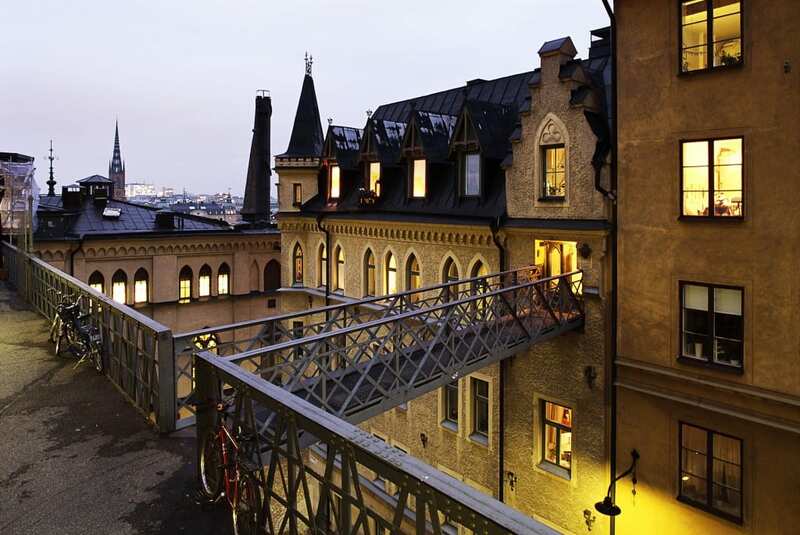 This is Stockholm’s Downton Abbey. 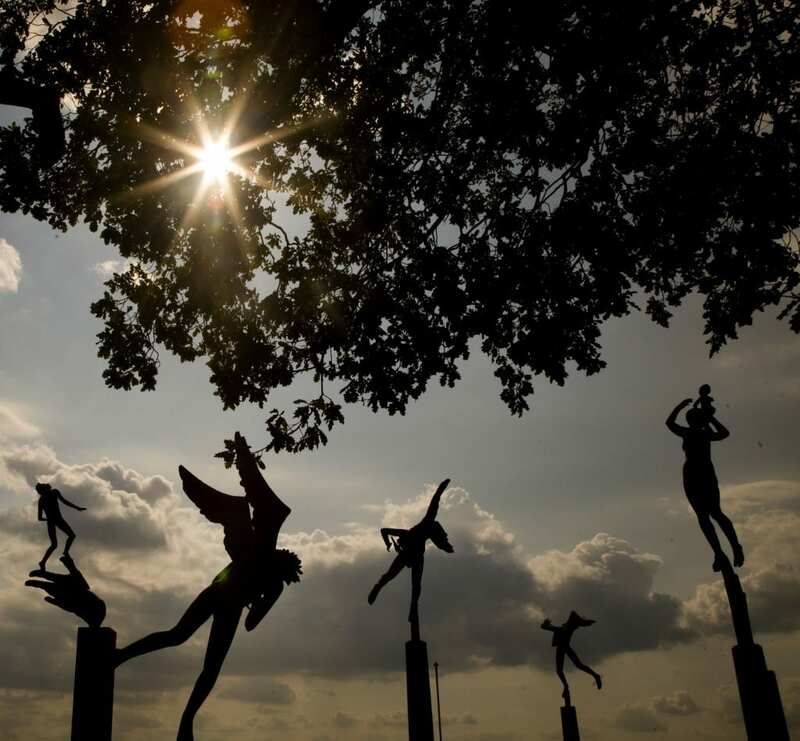 The day finishes at Millesgården, a beautiful sculpture park that was home to the famous Swedish sculptor Carl Milles. The lush park is built on terraces with sculptures, fountains, columns and stairways and portrays a fantastic view over the water. Details: Max 20 participants, light walking required and mobility to board the bus. Finger food and a drink included at Millesgården. Description: SOFO is a neighbourhood that has become a diverse scene for the new and unexpected, as well as world-class vintage merchandise. 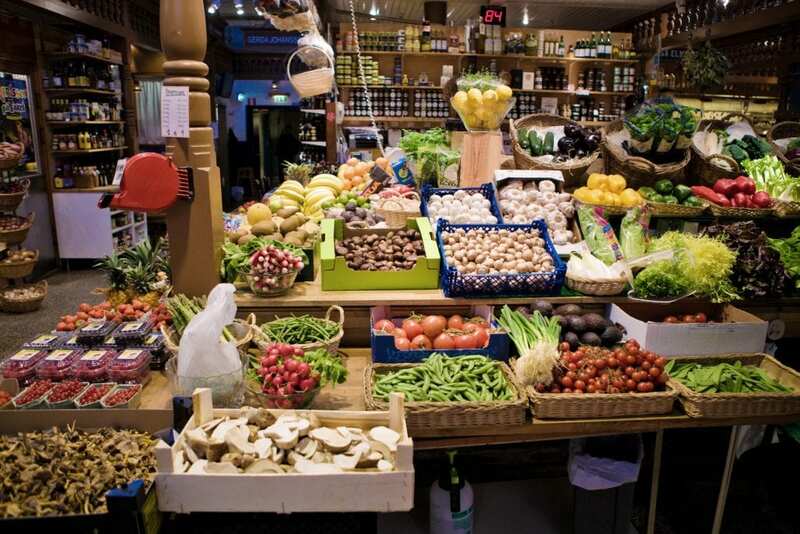 You will stroll through some of SOFO’s shops and enjoy lunch at grocery store, bar and restaurant Urban Deli. NK, the most prominent department store, awaits you next. 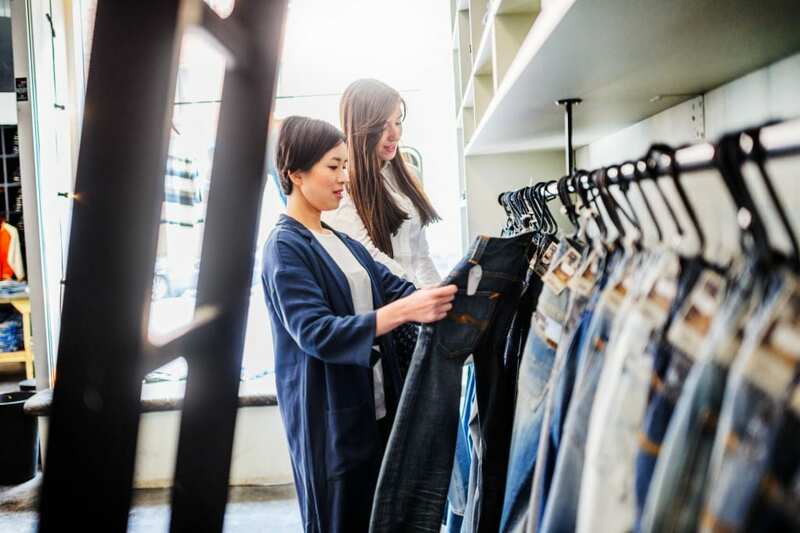 You will get a tour and an introduction to some both well-known and up and coming Swedish fashion brands, perhaps with some behind-the-scenes stories. Details: Max 10 participants, light walking required and mobility to board the bus. Description: Enjoy a day at sea and try your luck at catching a proper Swedish fish. Boating company Out will collect you by boat from downtown Stockholm and take you towards the island of Waxholm. 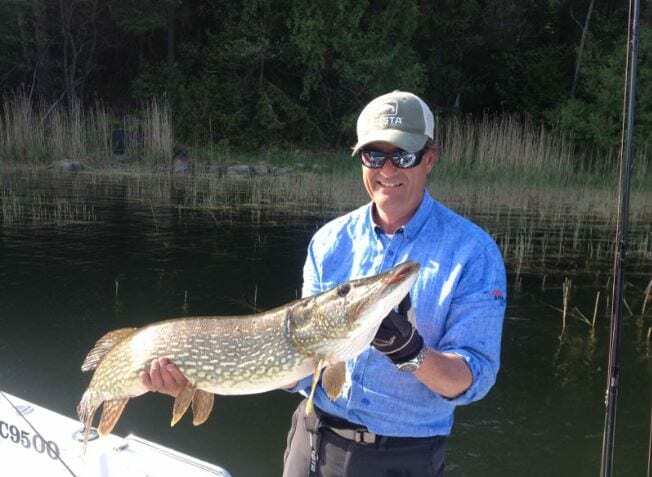 During the trip Catch & Relax will help you master the art of fishing and after lunch at Waxholm Hotel you will take a typical white Stockholm archipelago ferry back to town. Attire: Wind resistant jacket is recommended, swimsuits welcome but not required. Wear shoes that can get wet and can be secured onto feet. Details: Max 15 participants, no sailing or fishing experience required, mobility to board the boat, lunch included. Description: Over the recent years, Stockholm has become a favorite city for gays and lesbians who want more than just a single “gay” district. 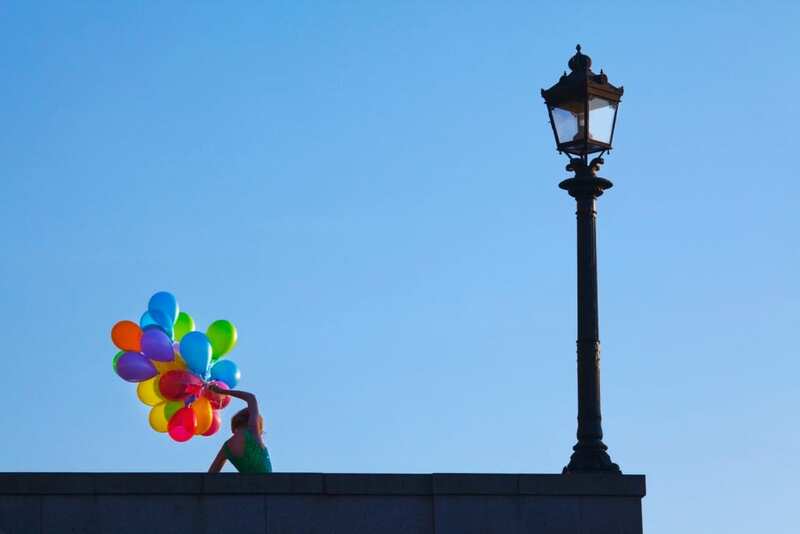 In Stockholm there’s no specific gay-lesbian area – the rainbow flags fly right across the city. 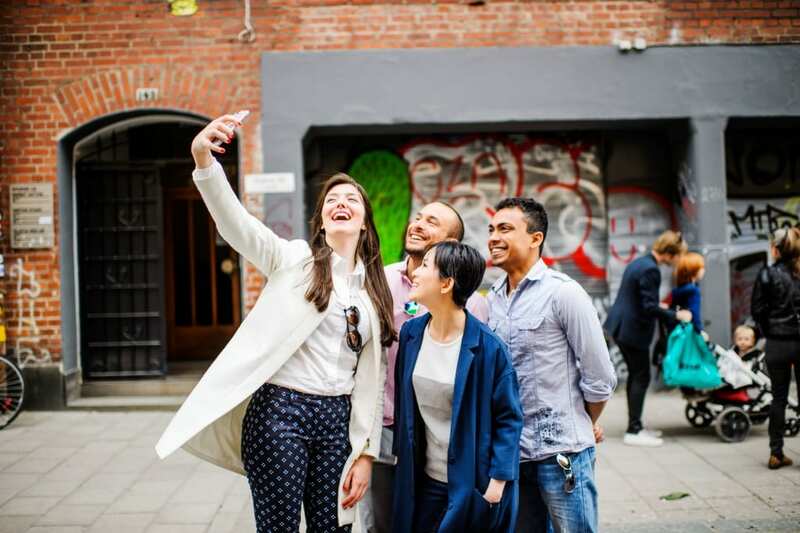 During this tour you will get to visit some of the popular sites and attractions in Stockholm, like the Old Town, the Woodland Cemetery and the Royal Opera, and hear about them from a LGBT perspective. The day ends with a drink at the floating oasis Mälarpaviljongen, the go-to LGBT summer hotspot. Details: Max 15 participants, light walking required and mobility to board the bus, one drink included. Description: Alfred Nobel was a world famous Swedish chemist and innovator and he founded the Nobel Prize. Learn more about Alfred Nobel, the Nobel Prize and the laureates from all over the world in the place dedicated to all things Nobel, the Nobel Museum in the Old Town. 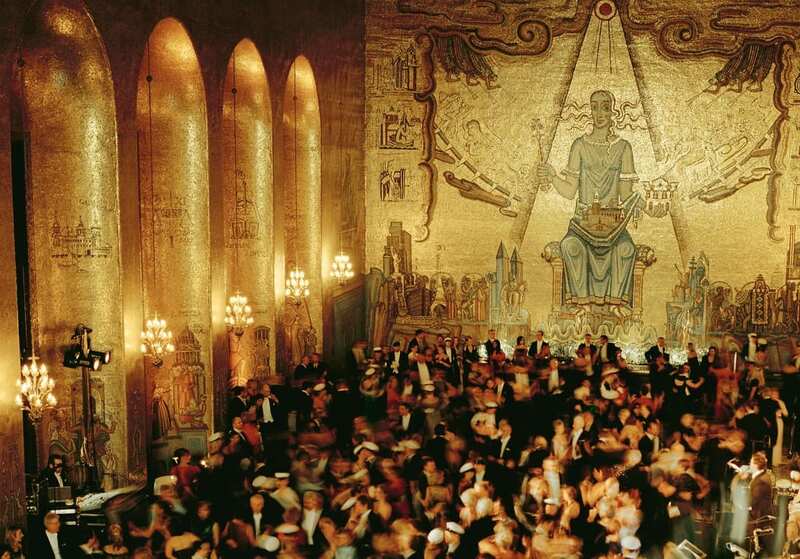 However, a Nobel tour isn’t worthy of the name unless you’re given the chance to experience the Blue Hall and the Golden Hall, the magnificent venues in the Stockholm City Hall where the Nobel banquet takes place each year on December 10. You will get to do this and also finish off the day in the restaurant Stadshuskällaren, by enjoying the complete 2015 Nobel dinner, served on the original Nobel china. Attire: Casual/semi smart clothes with comfortable, closed, shoes for walking. Details: Max 10 participants, light walking required and mobility to board the bus, dinner included. 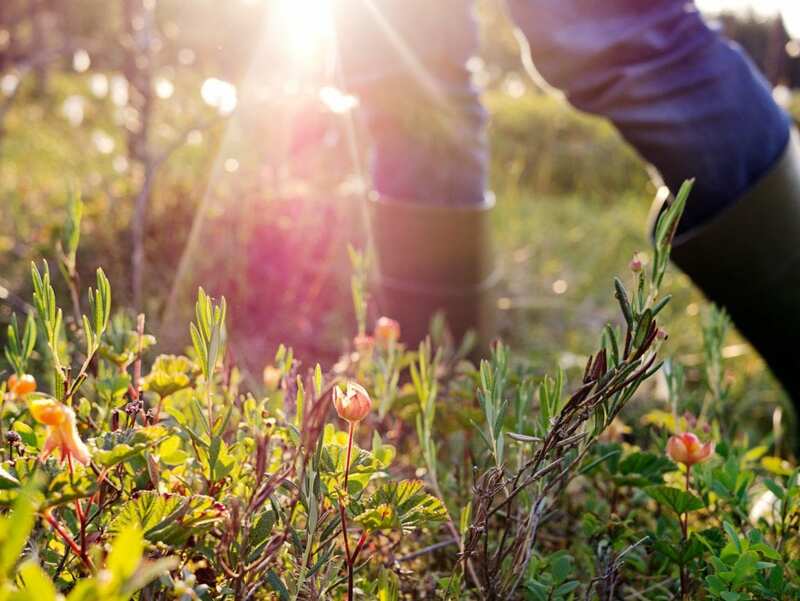 Description: When asked to name Swedish food, meatballs, pickled herring and salmon might be the first dishes that pop into you mind, but there are many more flavours on the Swedish culinary palette. 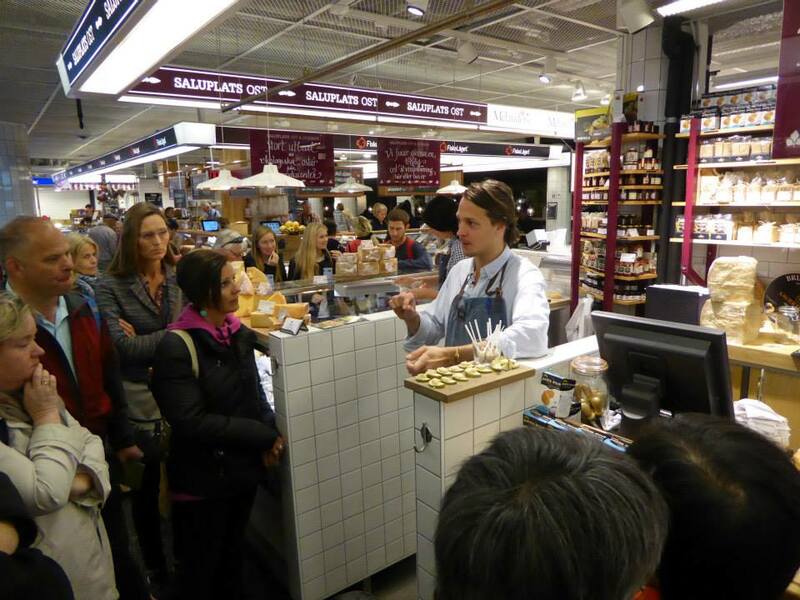 The friends at Food Tours Stockholm will take you on a guided food walk beginning in the Hötorget food hall. 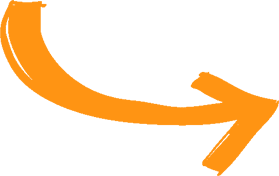 You will sample food and enjoy stories from enthusiastic bakers and chefs with a passion for flavors and high quality ingredients, seasoned with local background stories from the guide as you walk and ride the subway to get to the different locations. After the food tour a bus will take you to The Winery, the world’s first urban winery hotel for a wine tasting. Description: Sigtuna is a picturesque medieval town of 9,000 inhabitants, founded in AD 970 by King Eric the Victorious, making it the first town in Sweden. Explore the 12th century church ruins and the many runic stones. 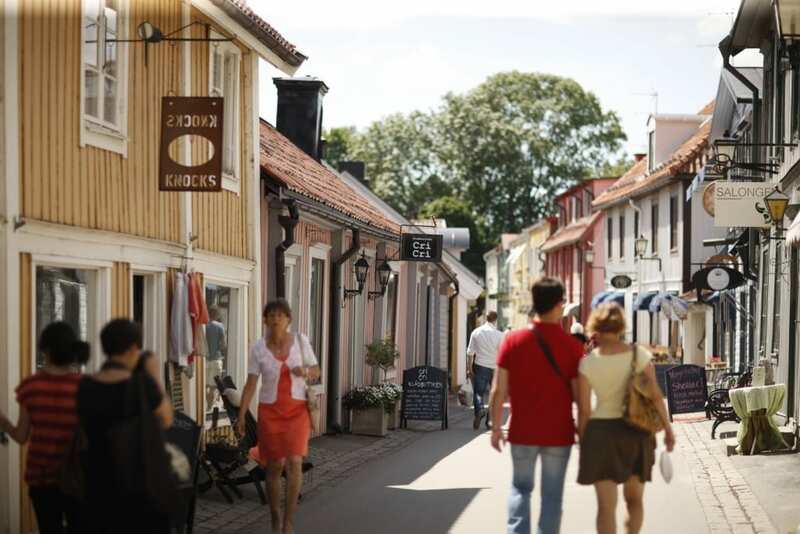 Sigtuna town, with surroundings, is an oasis for those looking for a small-scale place, Swedish history and nature. Wooden buildings and houses from the 18th and 19th century set the scene for the main street, Stora gatan, with its small boutiques, shops, cafés and restaurants. Details: Max 30 participants, light walking required and mobility to board the bus. Lunch included. Meeting Location: The meeting point, the Birger Jarl statue on Riddarholmen island, is under construction and hidden behind containers. This is however still the meeting place! Look for guides geared up in full body harnesses. Description: A city can look different depending on how you look at it. Now you’ll get to see it from above! 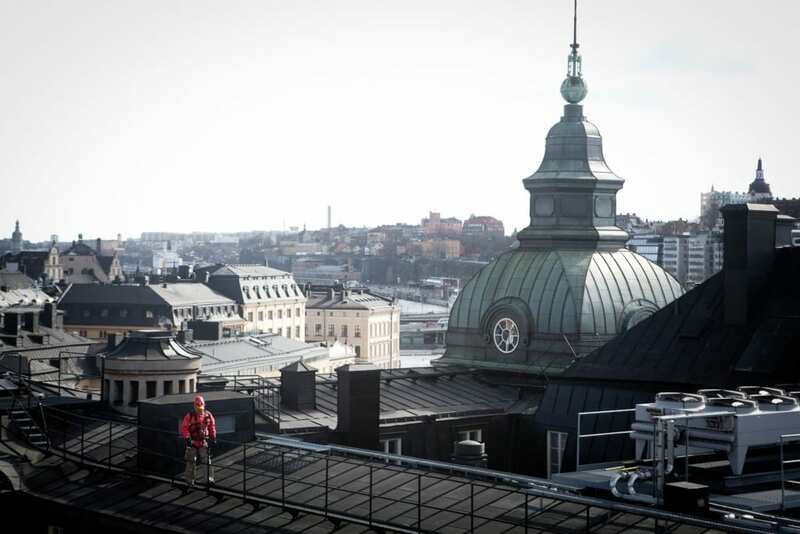 With experienced guides we will climb the roof tops of the old parliament building on the Riddarholmen Island and get spectacular views of the city in a fun and adventurous way. During the tour the guide will tell you about Stockholm and the sights that you see from the roof. Landings and ladders have been built around the roof and you wear climbing gear attached to the roof while walking, so it’s impossible to fall down. You should however not be afraid of heights and you must have full mobility to join this tour. Attire: Casual clothes, wear stabile shoes that can be secured onto feet. Details: Max 12 participants. For safety reasons participants cannot weigh more than 120 kg/ 264 lbs and must be taller than 150 cm/4,86 feet. Description: The Swedish author Stieg Larsson has certainly put Stockholm on the literary map with his Millennium crime thriller trilogy about journalist Mikael Blomkvist and computer hacker Lisbet Salander. The books take place largely in Stockholm and this tour is a literary exploration of historical buildings and Stockholm culture, and you will also visit the sites featured in the trilogy and in the film productions. At Bellmansgatan 1 – the site of Blomkvist’s attic apartment overlooking the water, you get to enjoy a magnificent view of the city. In 2015 a fourth, stand-alone novel written by David Lagerkrantz was published, and the locations and stories from this book are also incorporated into the walk. Details: Max 30 participants, walking required. Spoiler alert if you haven’t read all four books! 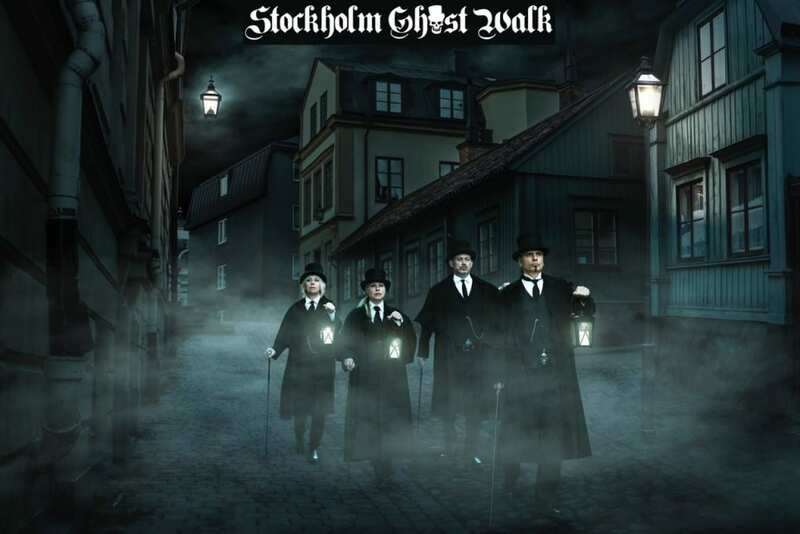 Description: Explore the dark streets and alleyways that make up the oldest parts of Stockholm – Gamla Stan. This is where the city once was founded back in the 13th century. Wander the alleys and hear tales of murders, myths, mysteries, executions, assassinations, diseases and ghosts. You will have the opportunity to see, touch, smell and taste history. Not for the faint hearted. Details: Max 30 participants, light walking required. Children under 18 years of age are permitted on this tour, however parental discretion is advised. 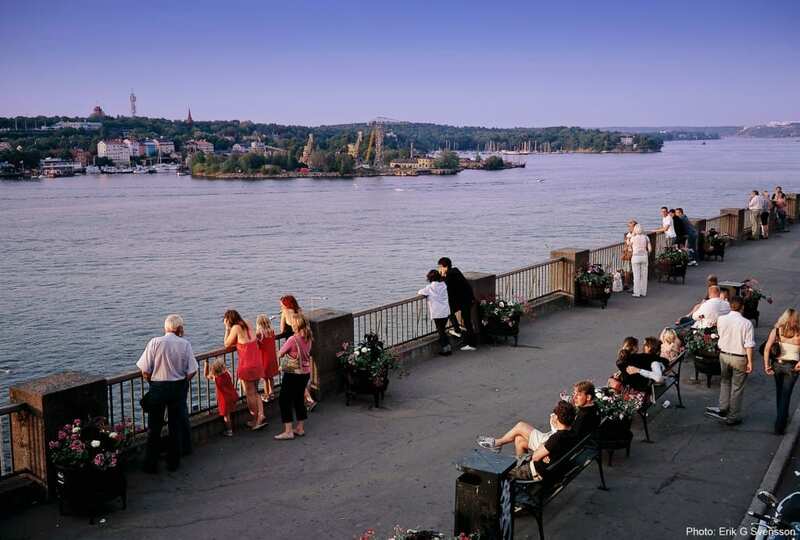 Description: When Fotografiska opened, it quickly became one of the most popular attractions in Stockholm. Works of some of the most prominent photographers in the world are on display there. One of the photographers working with Fotografiska will take you to some favourite places in the city that also happen to be excellent photo spots. Learn more about photography and experience the city at the same time. Attire: Casual clothes with comfortable shoes for walking. Camera or camera phone required. Details: Max 15 participants, light walking required. Description: Just outside Stockholm, in the first stretches of the archipelago, you find the Yasuragi SPA. The experience here revolves around the ancient Japanese bath rituals, and is a place for calm and relaxation. You might not associate that type of place with kids, but Yasuragi has its own kids program because kids also need time to rest and relax. During the day you and your family will travel by boat to Yasuragi and then take part in different activities and of course try all the baths and saunas available. Attire: Swim wear, all guests get a Yukata, a traditional Japanese cotton robe. Details: Max 15 participants, light walking required, lunch included. Children under 18 years of age are permitted on this tour. 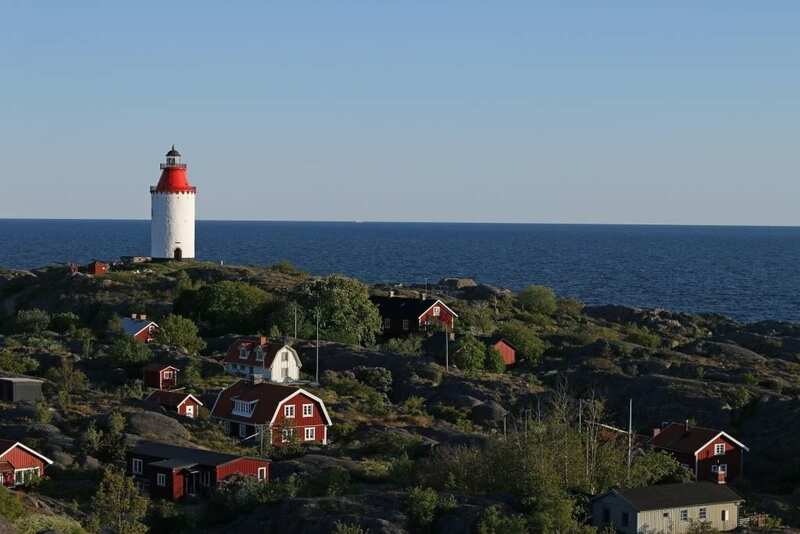 Description: Landsort is the southernmost island of the archipelago and home to one of the region’s most iconic lighthouses, dating back to 1672. On this tour you will travel by boat past the islets and skerries to Landsort where you will get a guided tour of the island and of course get to climb the lighthouse. After lunch your explorations continue before taking the boat back to Stockholm. Details: Max 30 participants, light walking required, mobility to board the boat, lunch included. 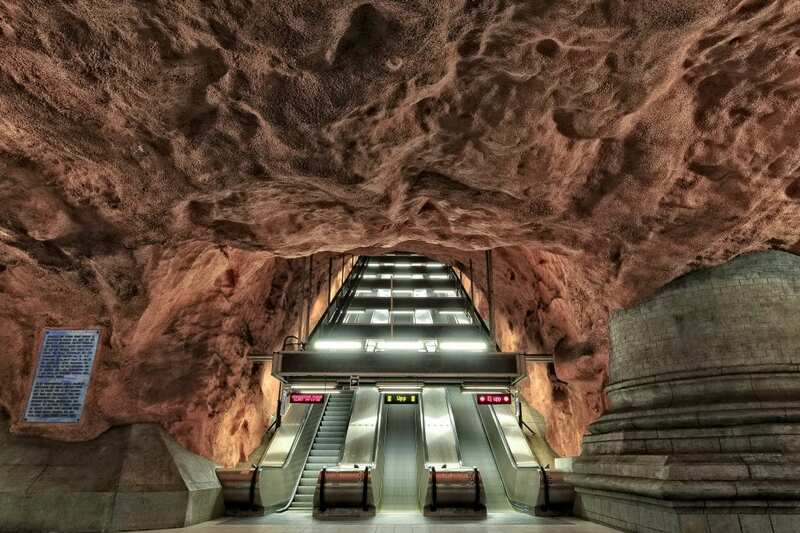 Description: The Stockholm subway system is said to be the world’s longest art exhibit – 110 kilometers long. Traveling by subway is like traveling through an exciting story that extends from the artistic pioneers of the 1950s to the art experiments of today. Over 90 of the 100 subway stations have been decorated with sculptures, mosaics, paintings, installations, engravings and reliefs by over 150 artists. Join this tour where you get to see some of the most interesting and beautiful sunway stations and hear more about the art. Details: Max 25 participants, light walking required. Remember to bring the provided SL card for the subway admission. Description: Is Stockholm really as innocent as it’s always made out to be? Recent history suggests otherwise. If you’re looking for a tour out of the ordinary, this is the tour for you. Walking through the main city center in Stockholm, we will stumble across happenings that question the innocence of Sweden. Our Modern Murder Mysteries took place in public places, such as NK, Stureplan and Norrmalmstorg. One of them has even given name to a psychological condition, the Stockholm Syndrome. 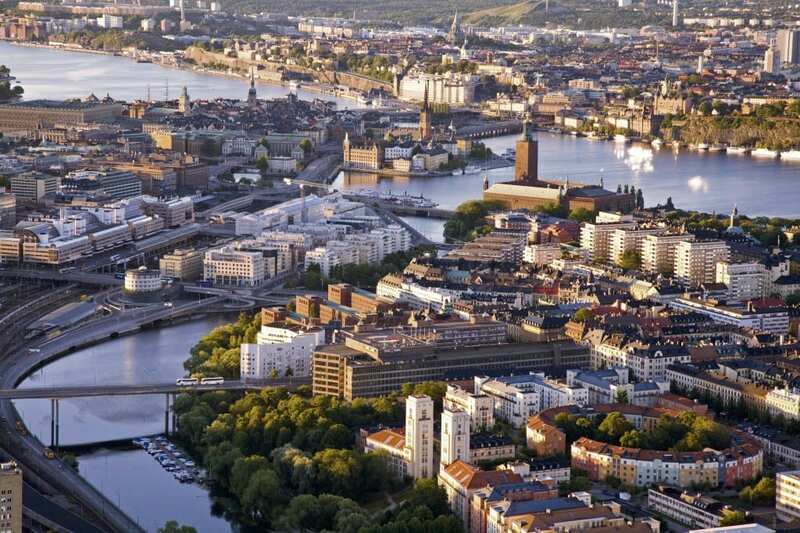 Description: As one of Europe’s greenest cities, it’s no wonder Stockholm has its own eco village. Built in the1990’s the small cluster of 44 homes still inspire today. But green thinking goes back further in Stockholm and way back in 1940 the Woodland Cemetery opened its grounds to the public. Today it’s one of Stockholms three UNESCO World Heritage Sights and a must see for fans of architecture and green cities. This walk requires public transport.